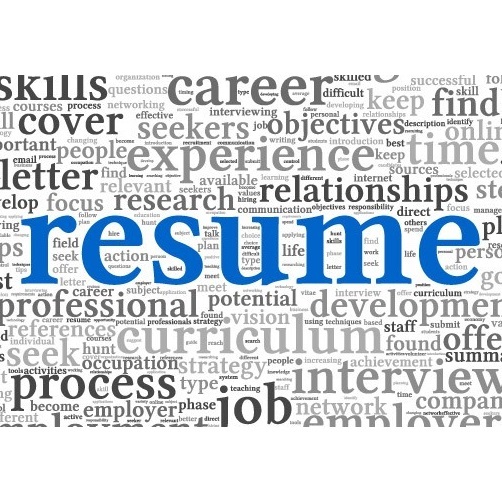 Annex Consulting Group, in collaboration with IIBA Vancouver Chapter, is facilitating a Resume Workshop, in advance of the upcoming Professional Development Day. There will be over 15 Annex recruiters reviewing resumes and providing feedback. Registrants are required to send their resumes in advance, by Wednesday, Feb 13, 2019, to allow Annex time in reviewing the resumes and compiling feedback. Special thanks to UBC for sponsoring our venue!